I have written about repurposed lighting ideas before from inspirations I found while shopping out and about in retail stores. 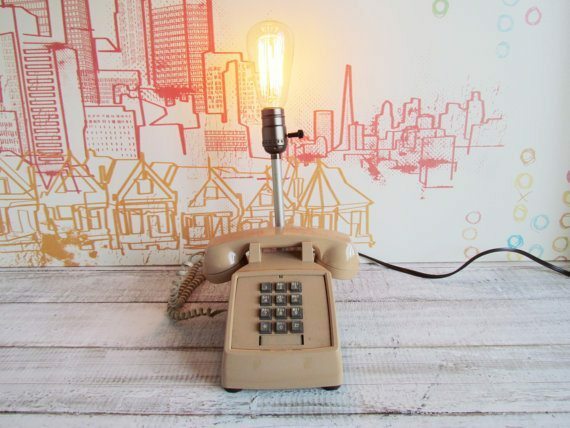 I haven’t written about upcycled lighting ideas, however, from my internet shopping trips! 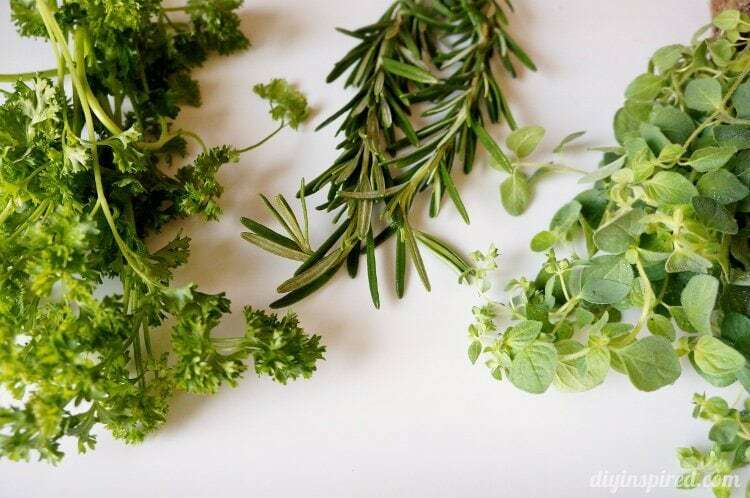 There are so many fantastic ideas out there… several I would have NEVER even dreamt of that I thought I’d put together another fun round-up of these interesting and repurposed creations. 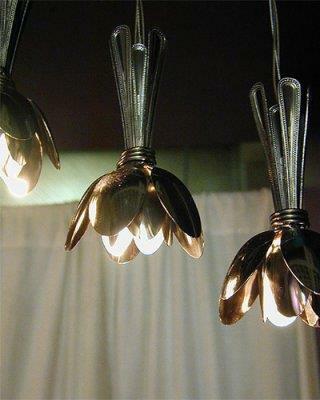 These are Repurposed Spoon Pendant lights by Designer Francois Legault. 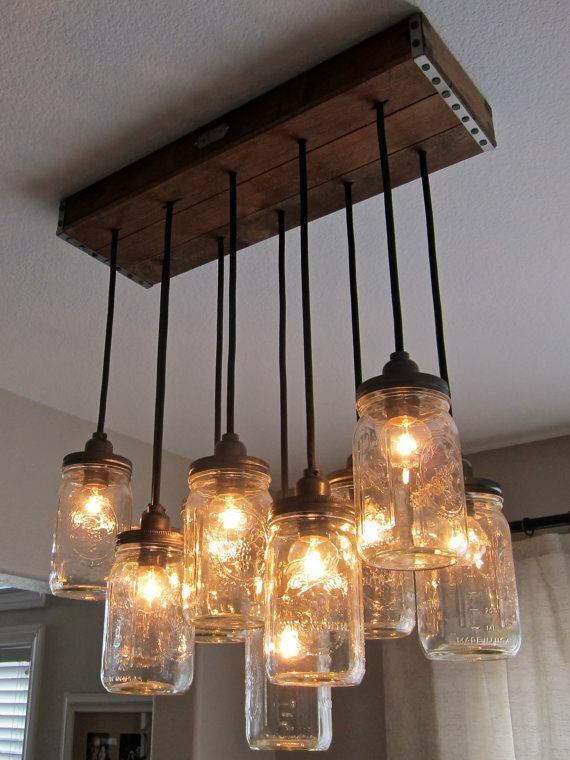 I love these Mason Jar lights from Etsy. This birdcage chandelier is one of my favorites from Design Sponge. 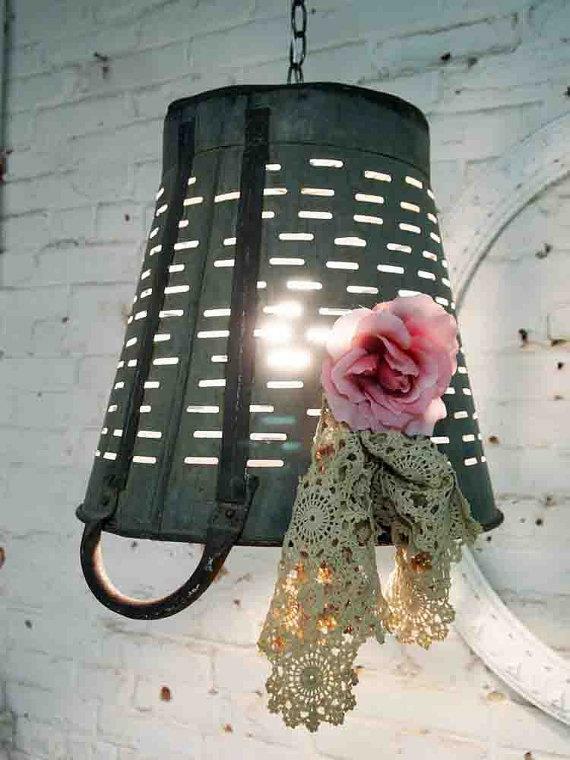 This shabby chic pendant light is made from a basket. Love these! They are globes turned pendent lamps! 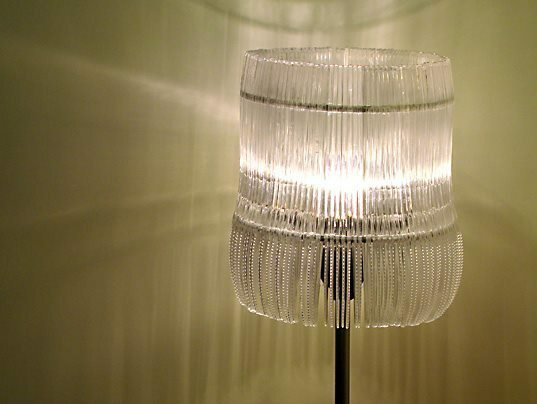 Can you believe that this floor lamp is made out of plastic knives? 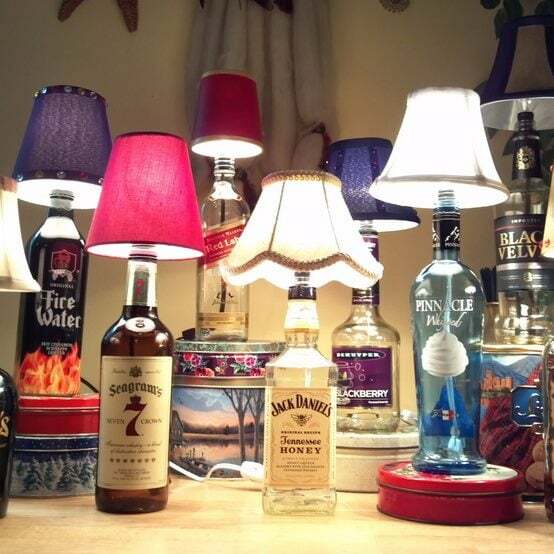 These fun DIY liquor bottle lamps have step by step instructions of Tip Junkie. Is this repurposed telephone a good idea or bad idea? I saved the most creative for last (well, most creative to me anyway). 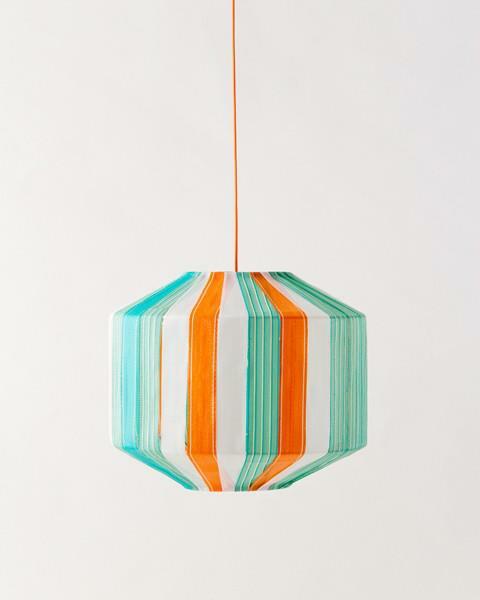 This pendant lamp is made out of 1960’s plastic camping chairs! I hope these upcycled lighting ideas inspired to you to make your own! What would you upcycle into a lamp??? Love those globe pendants. 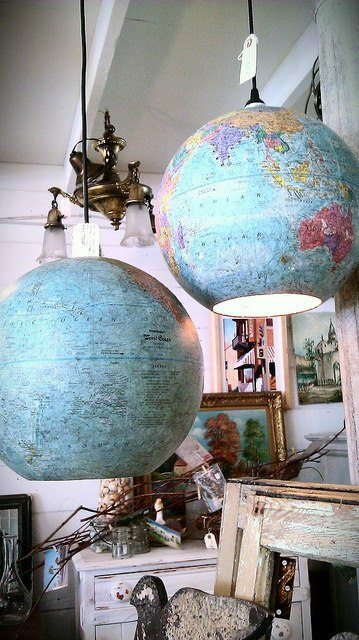 I have an extra globe, and may just have to try that. Oh wow! My mouth was hanging open over that bird cage lamp!!! Love the plastic knives one and the spoon pendants lights too! Thanks for gathering these ideas for us. 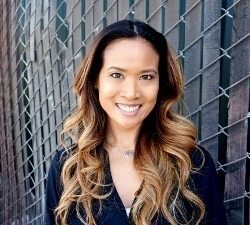 Hi Lauren! Isn’t it amazing?? Thanks for stopping by and commenting! Could you possibly help me locate the source for the colorful strainers chandelier? I have searched the web but with no luck. 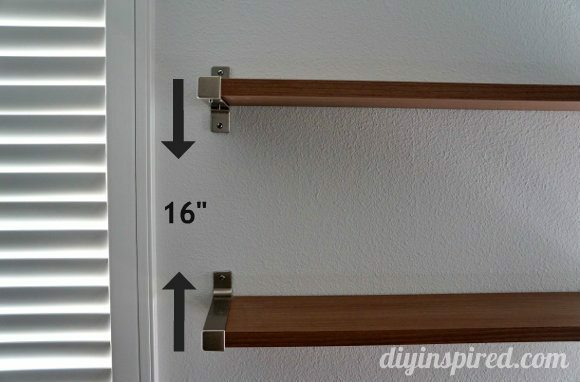 That fixture would be absolutely perfect for my new house. I would greatly appreciate any help that you could give me. Hi Betty! What do you mean by strainers? The 5 colanders (strainers) chandelier shown in this article. Oh my, Betty! When I first read your comment, I was thinking of a different post! I view comments on a different screen… so sorry about that! 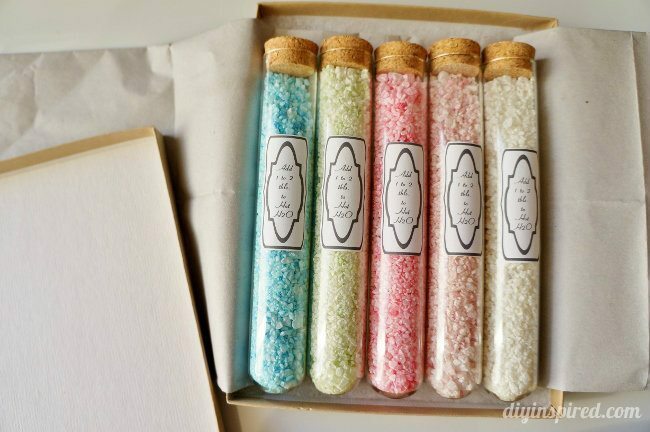 I have only seen them at antique stores(here in Southern CA, MD, and WI) and they are few and far between! Do you have a place where there are several stores you can peruse? I got the colanders at world market. $1.99 each. 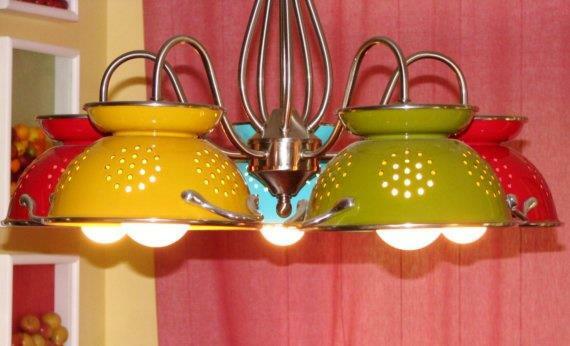 Need the source or how to make the 5 colander chandelier? Thanks! Love it all! Hi Terry! Unfortunately I believe the source for the colander chandelier is from an Etsy shop that no longer exists. 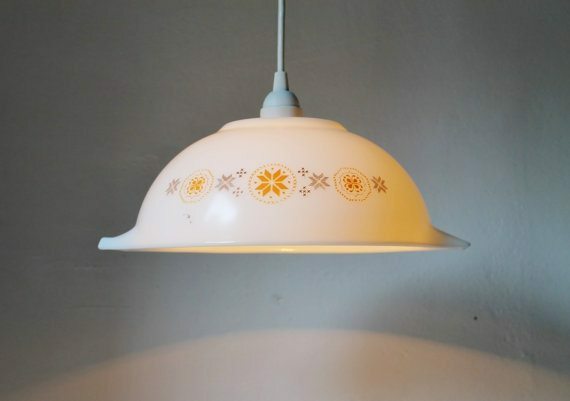 BUT, I believe in this particular one, if you found the base you can upcycle, you can simply drill holes in the bottom center with a metal drill bit and slip the colander over like a light bulb shade. The trick is finding the right chandelier! I hope this helps! Hi Dinah, thanks so much for responding even though my comment is so late. 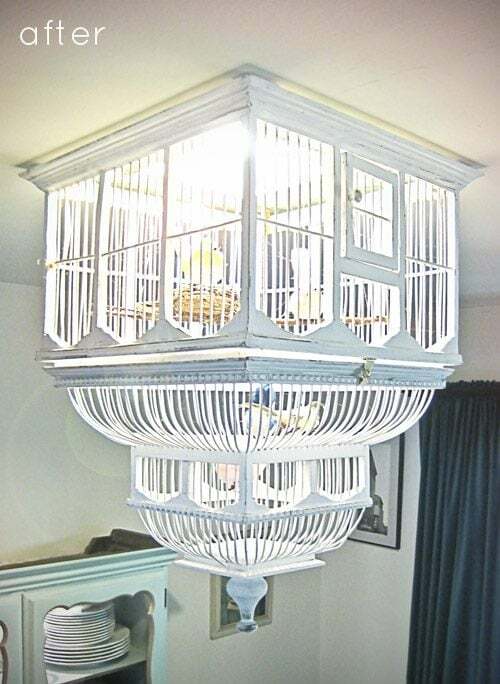 I’m going to try it on my old kitchen chandelier that just might work! I just wanted a little confirmation and guidance, so thanks again!